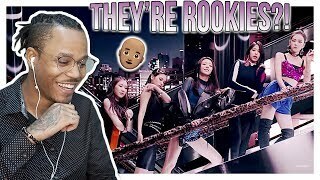 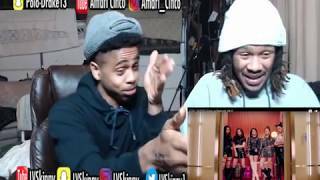 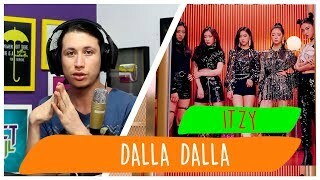 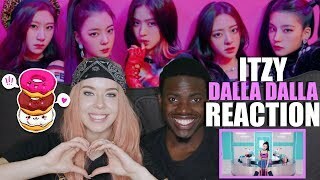 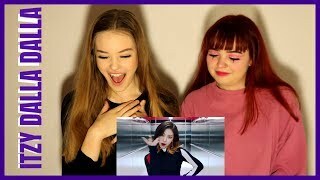 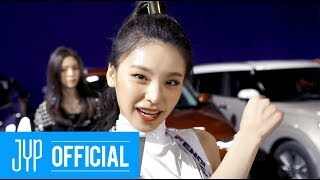 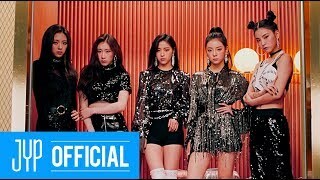 ITZY "달라달라(DALLA DALLA)" M/V | Great Debut Song | Reaction!!! 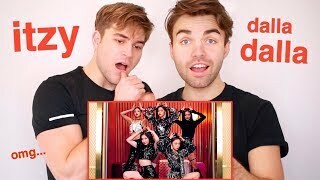 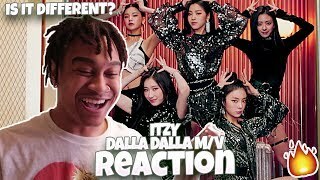 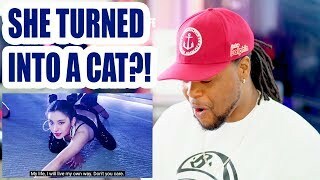 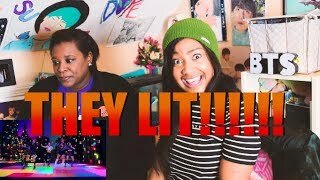 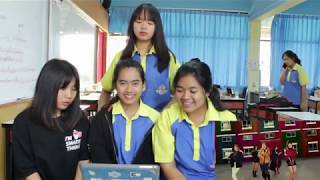 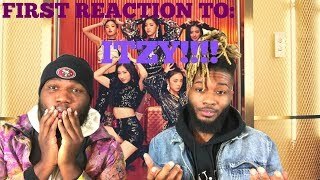 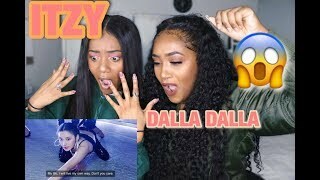 Itzy “Dalla Dalla” M/V reaction! 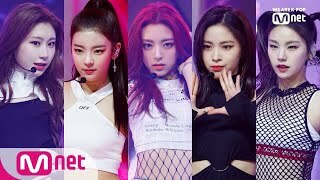 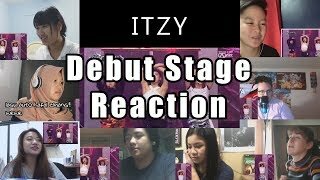 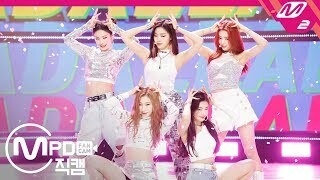 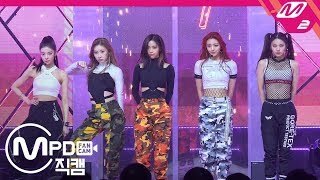 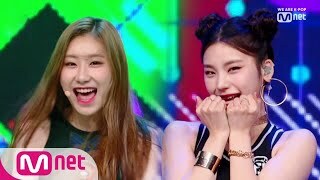 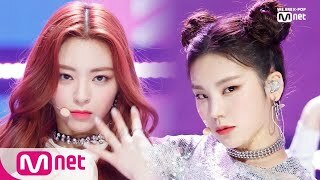 [ITZY - DALLA DALLA] Debut Stage | M COUNTDOWN "Reaction Mashup"